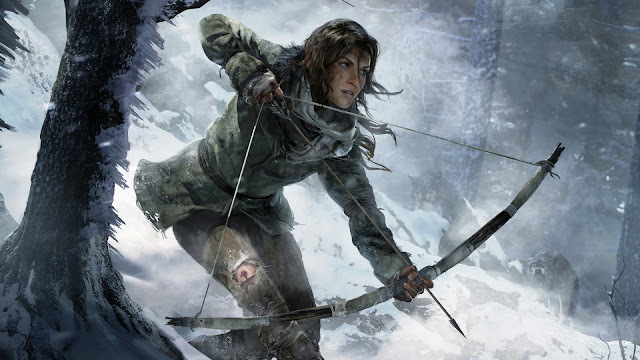 Redwood City studio Crystal Dynamics today announced not one but two upcoming Tomb Raider franchise entries with trailers at the 2014 Electronic Entertainment Expo (June 9-13). Rise of the Tomb Raider as the 10th pillar instalment of the series is slated for a 2015 release and is to continue a new Lara Croft continuity from 2013's Tomb Raider. While Lara Croft and the Temple of Osiris will rebirth classic tomb raiding experiences with multiplayer as the sequel to 2010's Lara Croft and the Guardian of Light. 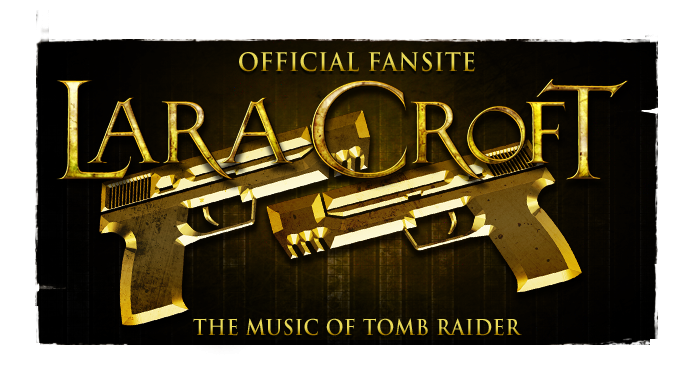 We have reached out to Tomb Raider (2013) composer Jason Graves for confirmation of his involvement with either or both of Rise and/or Osiris. While MoTR has received a response, the talented BAFTA-winner has no comment to make at this time. Graves received critical acclaim for his work on Tomb Raider and released the first commercially available soundtrack publication in the history of the video game franchise. The composer is expected to return for the continuation of the franchise's reboot as the series' fourth musical mainstay. A short piece of music appears in the announcement trailer for Rise (after the jump) below, but this is a piece by James Horner and not new material from an attached composer. 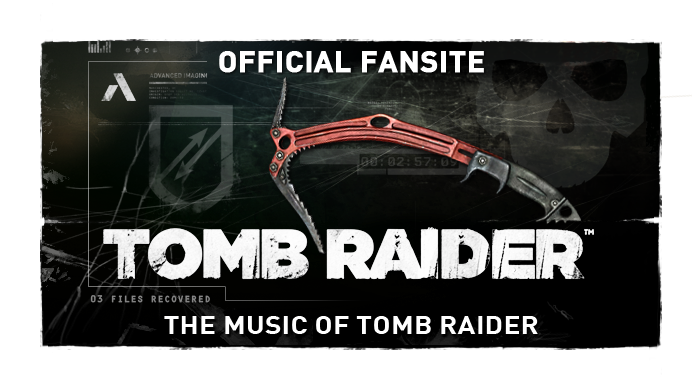 While Guardian of Light's music was entirely recycled from previous Tomb Raider games, it appears new music has been contributed to Osiris from the trailer below. It is uncertain if Jason Graves will be composing music for the arcade game as well, or if the new piece is by someone such as Alex Wilmer on the in-house team. Again, the possibility of the trailer using ready licensed trailer music is not ruled out. 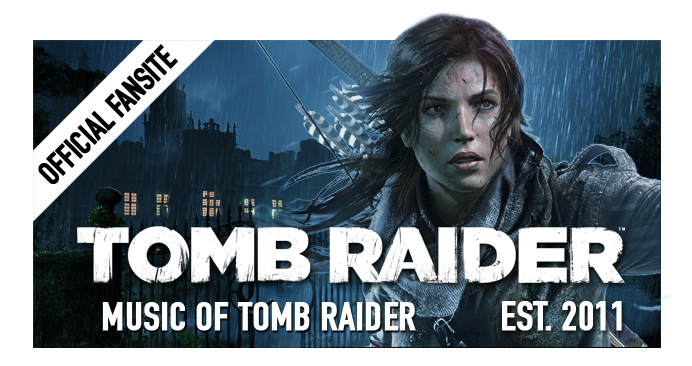 Crystal Dynamics, a Square Enix studio, today announced its latest title in the critically acclaimed and award-winning Tomb Raider® series, Rise of the Tomb Raider ® . The game will redefine survival action in Holiday 2015.